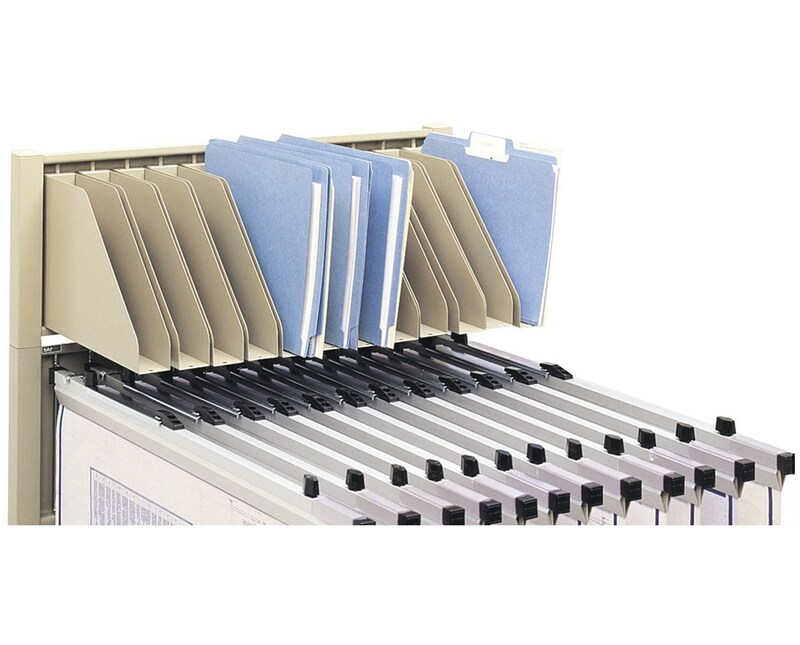 The Data File Extension for Safco Mobile Stand allows keeping smaller files and books along with blueprints, maps, and other large-format documents. 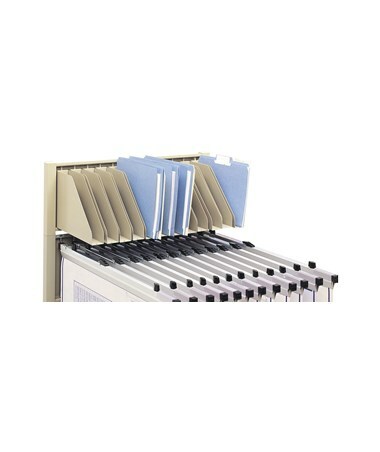 It is a great add-on to the Safco Mobile Document Stand to provide additional storage space for folders and other similar or smaller-sized documents. This extension includes 12 data files and easily attaches above the stand’s hanging clamps. This mobile stand accessory measures 26 ½ inches wide, 12 ½ inches deep and 8 inches high and weighs 30 pounds. It is made of steel with a durable powder coat finish. It is also safe for indoor use as certified by GREENGUARD. Please Note: Mobile stand and hanging clamps are sold separately.